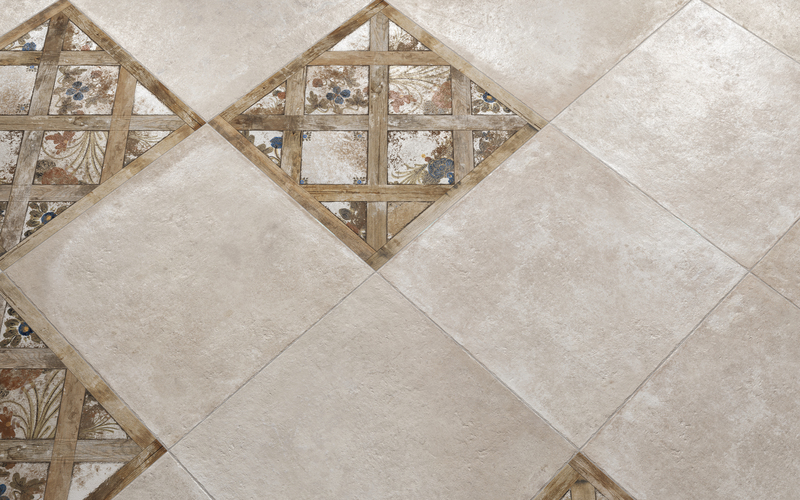 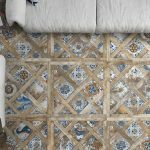 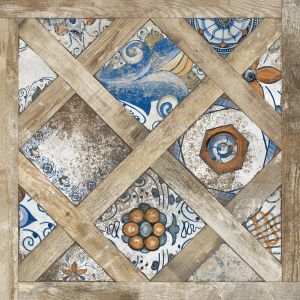 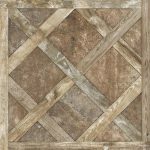 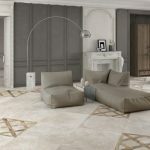 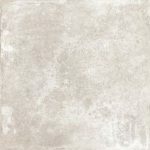 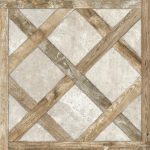 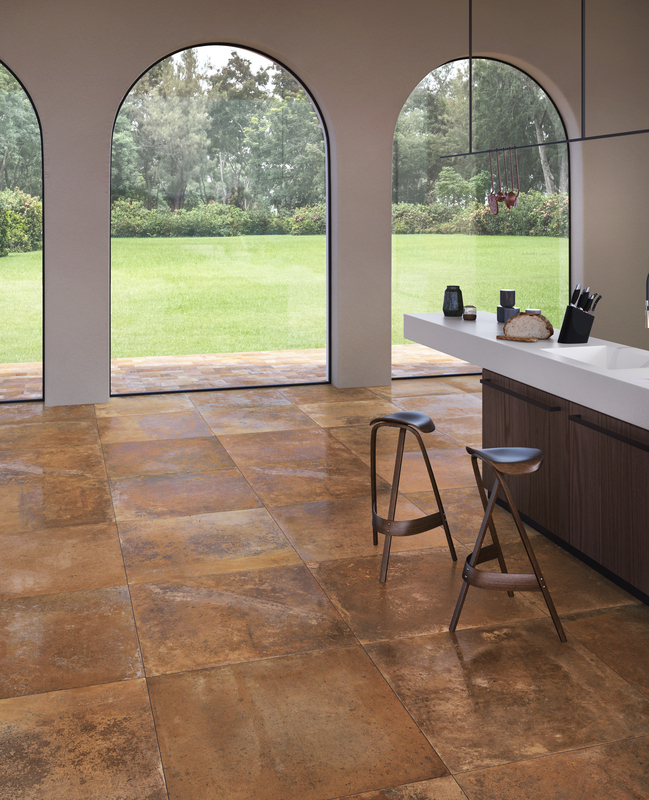 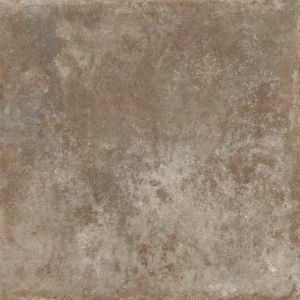 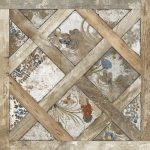 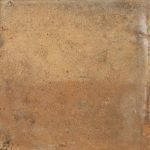 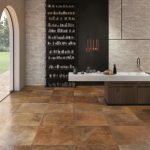 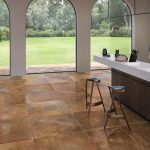 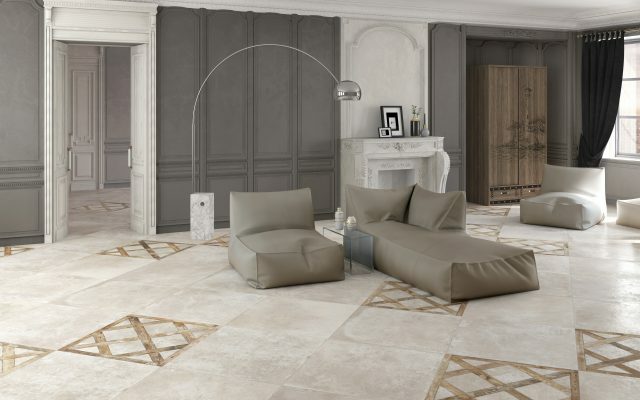 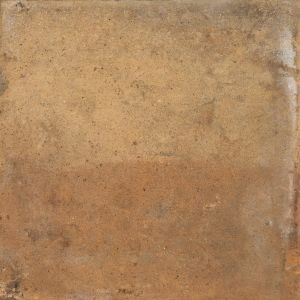 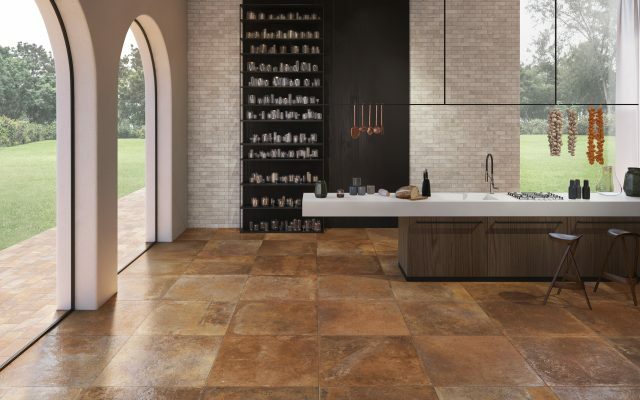 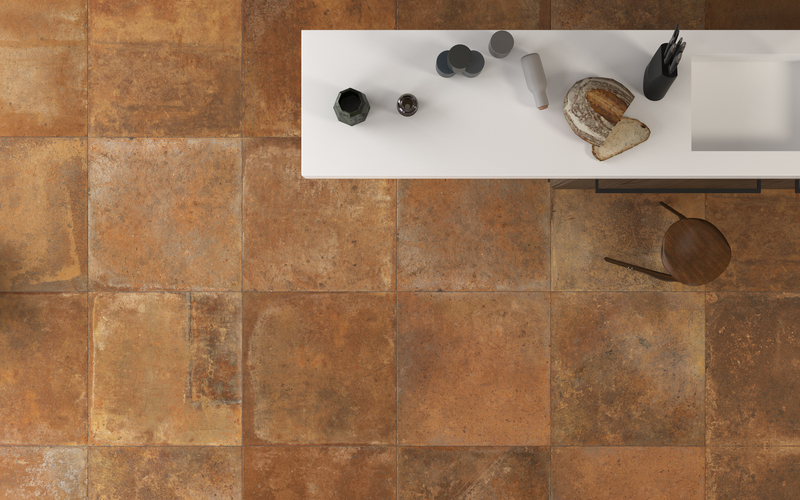 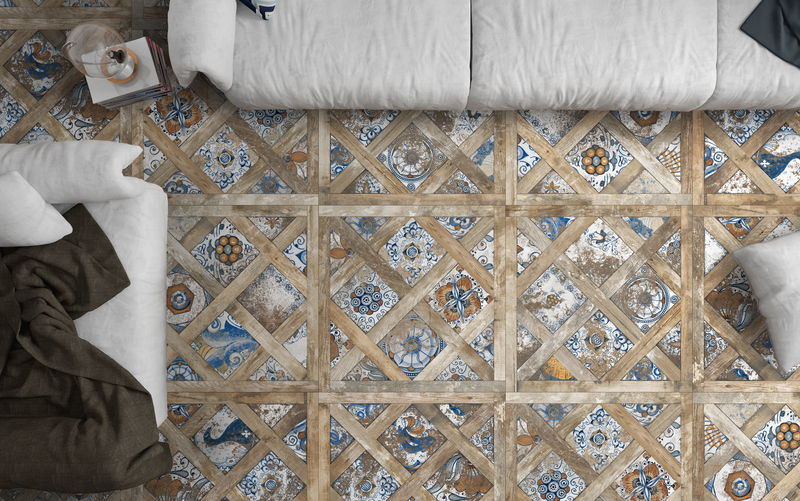 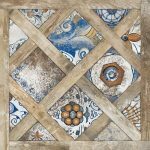 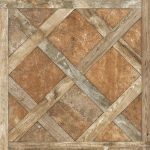 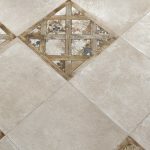 Vignoni | Pavé Tile Co.
A new creation of the magic of terracotta taken to the next generation in porcelain. 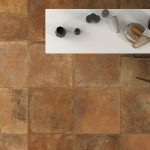 This high definition, detailed surface makes Vignoni a timeless and ageless product which is suitable for both indoor and outdoor use. 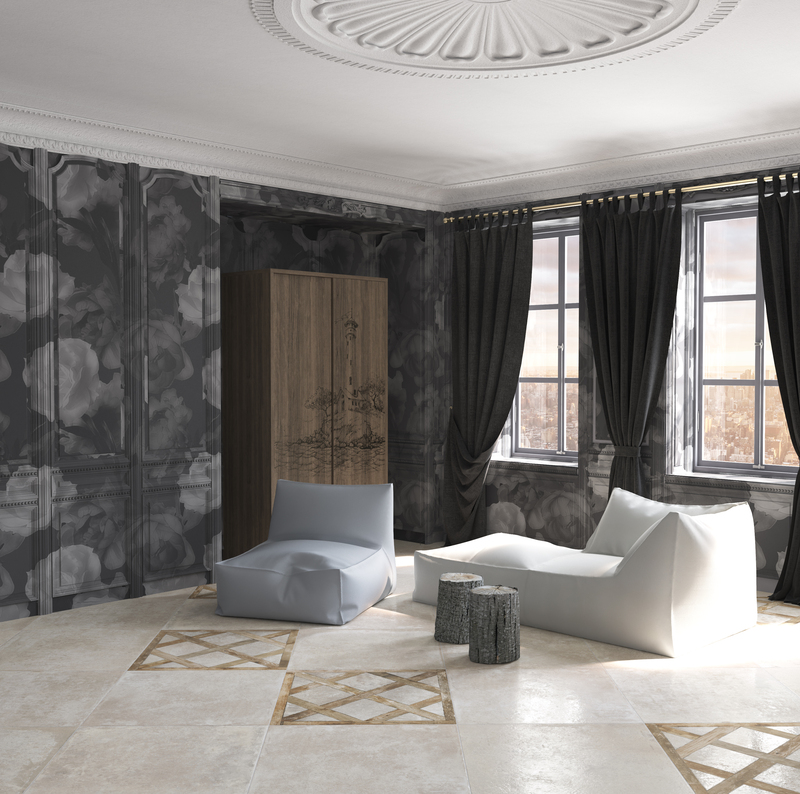 Available in 3 different colours and a variety of decorative formats.